IIDAA frequently organises In-Campus & Off-Campus Events, Workshops, Seminars and Exhibitions for the aspiring Students, as well as, for the freshers in the Industry. In Seminars, Workshop and Interactive Sessions one can sharpen their skills with the expert suggestions or can just gather information about the topic. In Events, student get opportunity to breakthrough their daily schedule and gets charges up for the further challenges. Exhibitions are always essential for Art & Media students, it is the most exciting, competitive, Expressive and a connective bridge between the Production and the Audiences. Keeping this in mind, our Management team and the volunteer students Team organises frequent Events & Exhibitions. 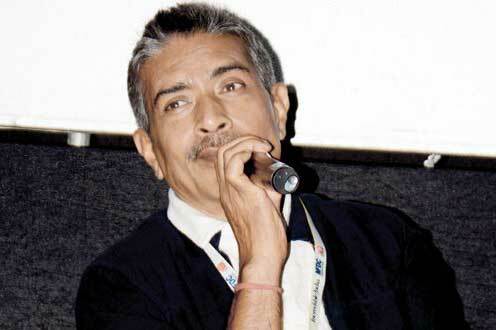 Meet the Eminent Bollywood Political Film Maker - Mr. Prakash Jha in a Classroom Interactive Session. Key topic of the Session will be restricted within the Technical and Directorial know-how of Film Making and his personal experience sharing as well as Master Tips. Fill up the Registration Form Below to reserve your seat in the Session. Registration Form fill-up doesn't confirm your seat, a Confirmation ID will be provided on basis of Seat Availability. Register Now! Meet the Indian Super Model and Bollywood Iconic Actress - Bipasa Basu in a Classroom Interactive Session. Key topic of the Session will be restricted within Posing & Screen Appearance in Film & Photography and her personal experience sharing as well as Professional Tips. Fill up the Registration Form Below to reserve your seat in the Session. Registration Form fill-up doesn't confirm your seat, a Confirmation ID will be provided on basis of Seat Availability. Register Now! Visit the Campus gallery to check out the Final Shorted Photographs clicked during the "Glimpse of Wild India" Project organised under IIDAA Go Wildlife & Nature Photography Training Program in association with Tamron Lenses, India. 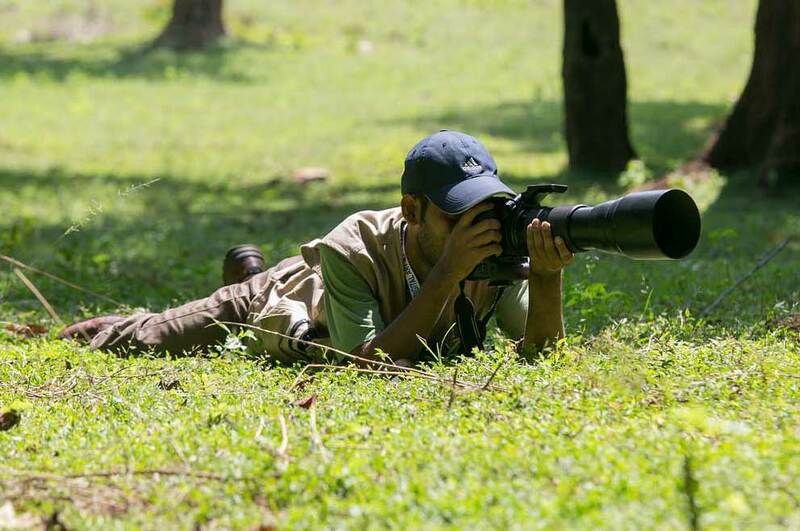 Expect to see amazing images of our Incredible India, Nature, Wildlife and Tribes. You are cordially Invited!